When I heard about the death of Alton & Philando, I was so tempted to go to the #BlackLivesMatter protests and marches, I wanted to be part of the BLM movement. After listening to some family members views on the marches i decided not to participate. “These marches and protests only really happen when a black man are killed” – Was something I heard more than once during the marches for Alton & Philando. 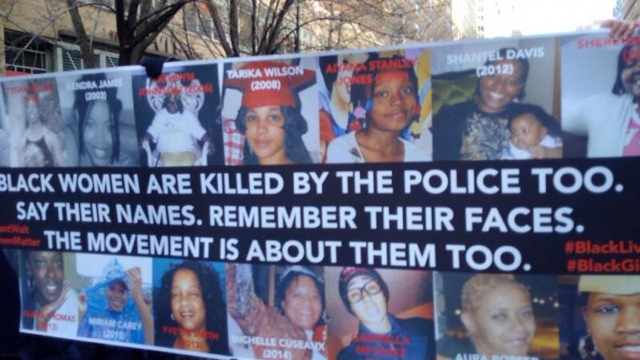 What about the black women who are killed by the police? 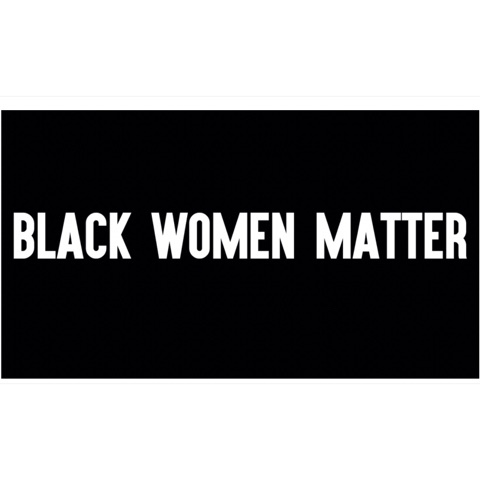 I didn’t want to believe that black women weren’t really seen as important as black men. You could say I was being naive. I genuinely thought that black lives matter was for every black person, not just black men. So far my social media feed has been full of black men and women claiming that Korryn Gaines “deserved to die”. Like that wasn’t bad enough black men and women have gone too far by saying she was asking for conflict, she was stupid, she should have handled the situation better. It makes me wonder how these men would have reacted if the video was different. What if you could hear her begging and pleading for the police to leave her and her children alone, would you then stand by her then? I did some research and looked through articles that believed it was preventable and some that believed it was an assassination. 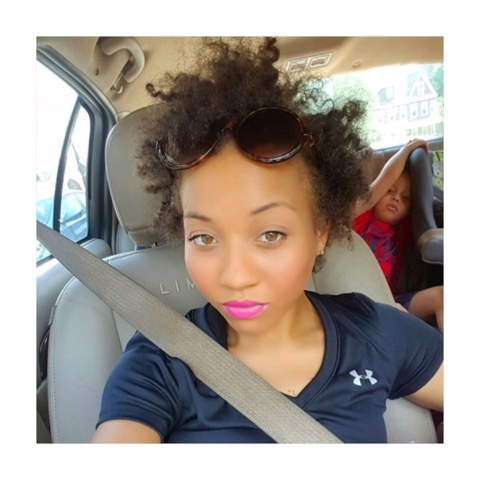 The first article I came across was by Joy Syrmopoulos – ‘Korryn Gaines: 5 Extremely Important Facts You Need To Know’. Joy mentions 5 facts, some I’ve heard for the first time and some that made me question my initial thoughts regarding this case. Within Joy’s article there’s a 20 minute video of Korryn Gaines being pulled over and arrested, due to her absent licence plates. Watching the video was difficult, sadly I couldn’t help but think about what Korryn could have done better in that situation. The video is basically about how Korryn believed that she had the freedom to travel without her license plates and without any problems from the police. Joy words it better by saying – “Much of her argument revolved on the fact that anything she was alleged to be engaging in “illegally” would be victimless crime and that she had a right to travel unimpeded without government interference”. There are things Korryn did that I wouldn’t recommend and I don’t condone, however after watching Chyna Fox’s Out of the Box: Whose Side Are You Really On? Video I came to realise that Korryn wasn’t rude or just another ghetto black girl, she was actually trying to make a difference. “Talking about rebellion, but as soon as this woman actually lives here life…. rebelliously she’s condemned”. “we condemn her because she could have cost the life of her child, but we never, ever, ever said that about Mr. Luther King”. Korryn said something to the police officers that stuck in my head. Korryn knew her time was coming. I don’t agree in her methods and how she spoke to her son, but putting that aside, I understand what she was saying and where it was coming from. She was preparing her children to be the change. If someone dressed up what Korryn was saying and made it a little more PG, people would have understood why Korryn was doing what she was doing.